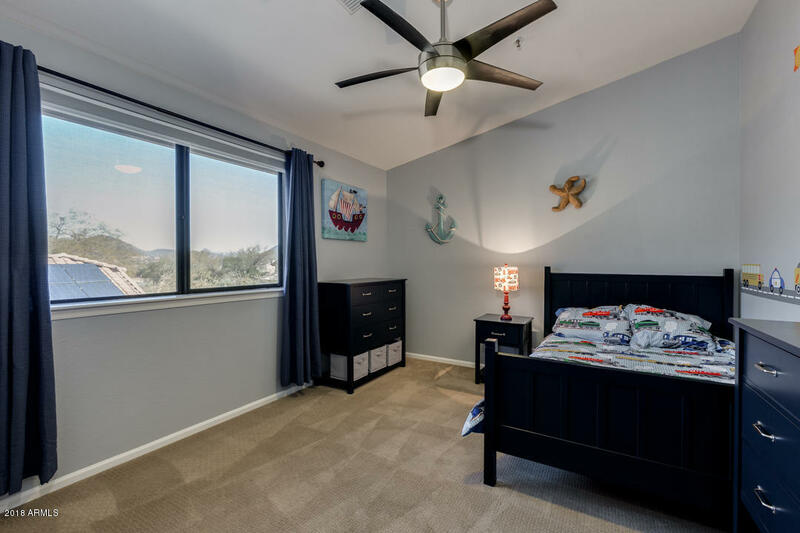 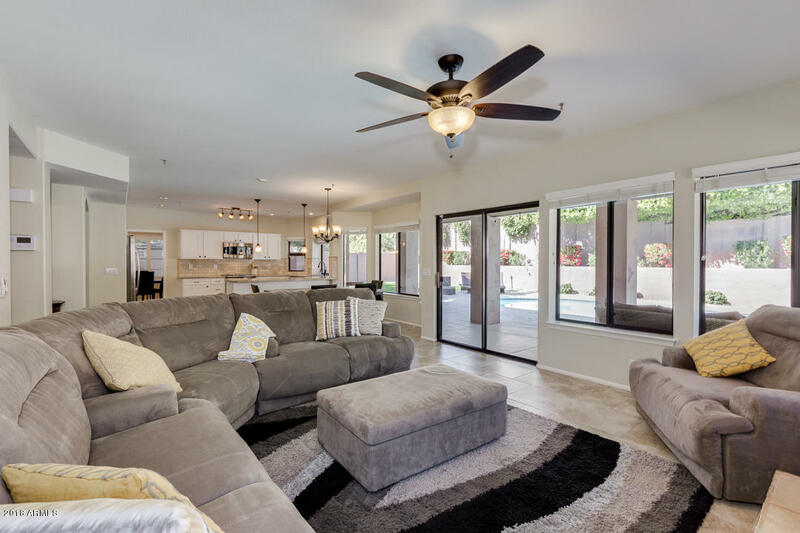 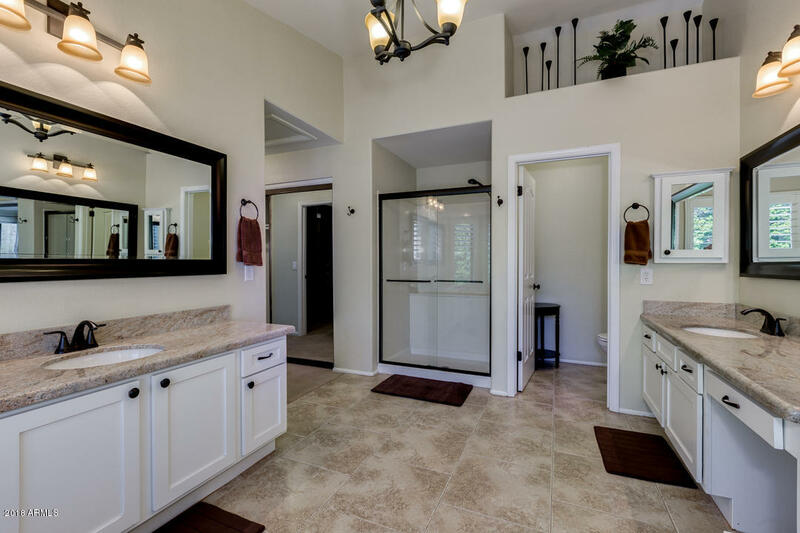 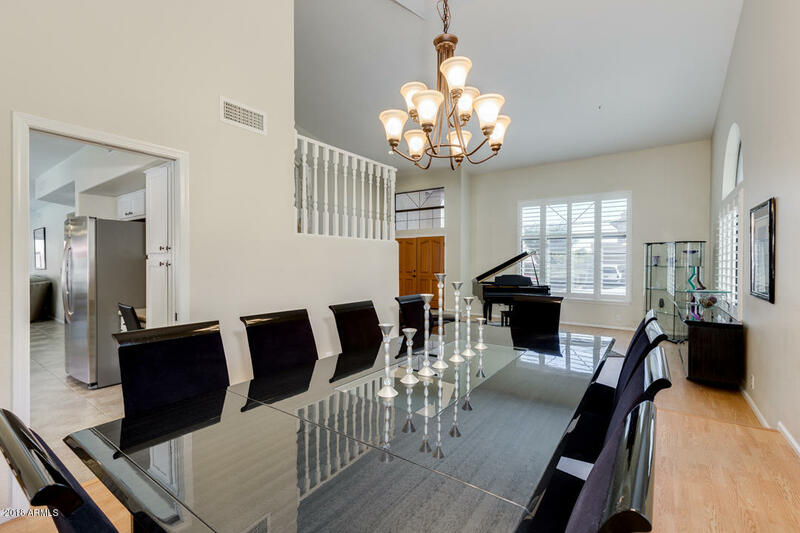 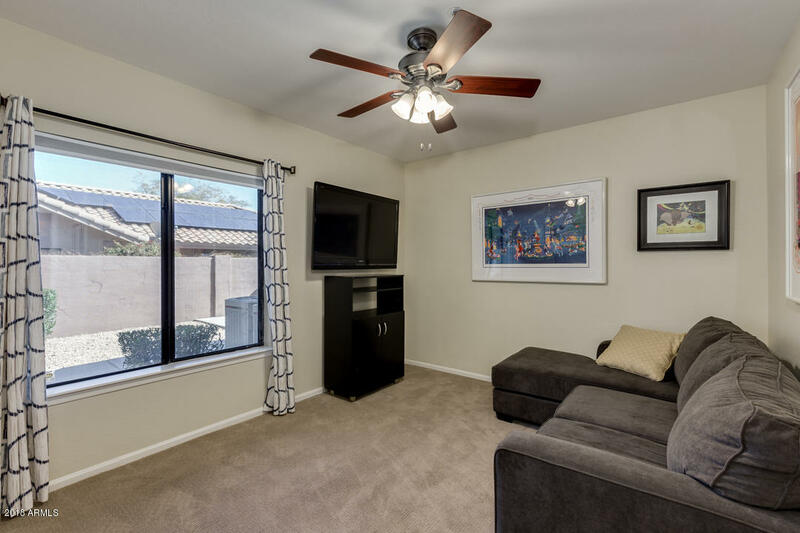 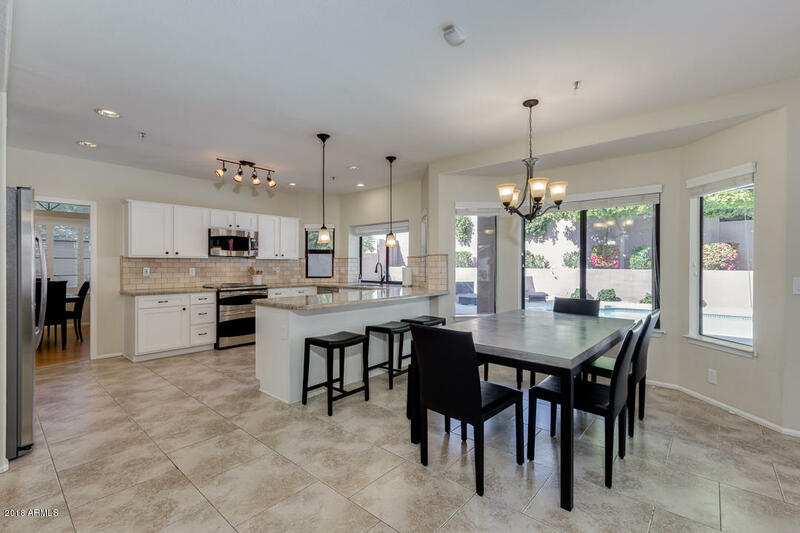 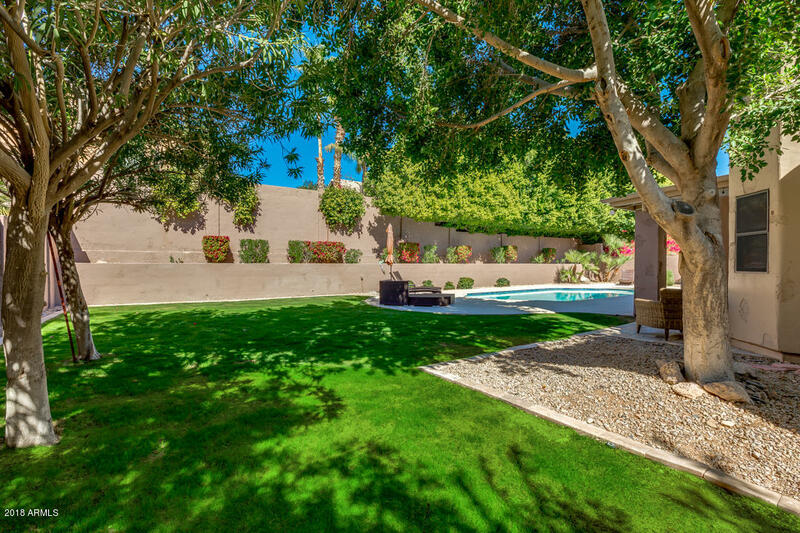 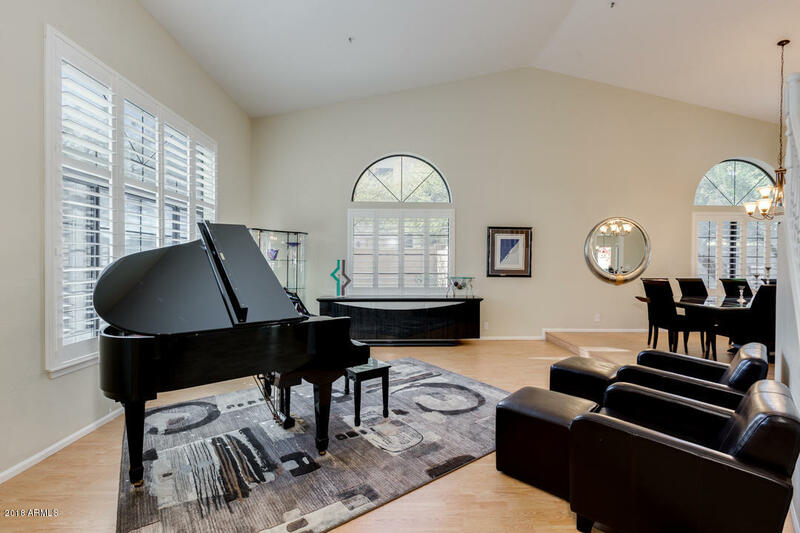 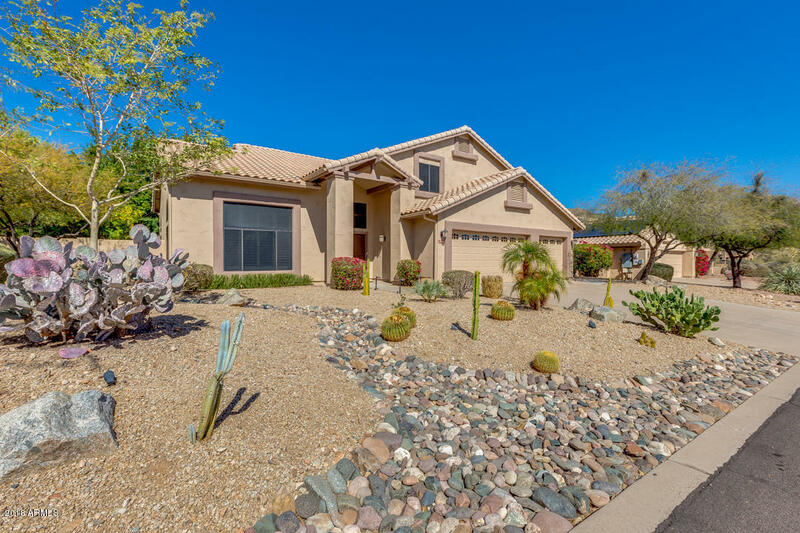 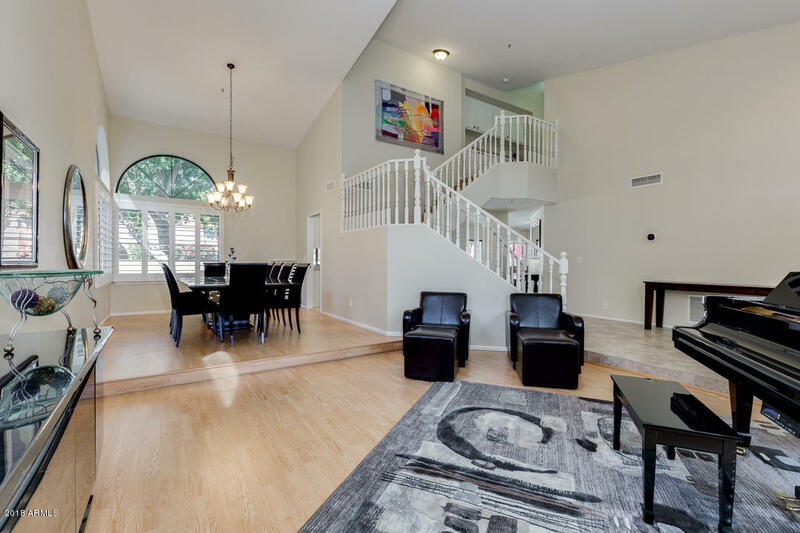 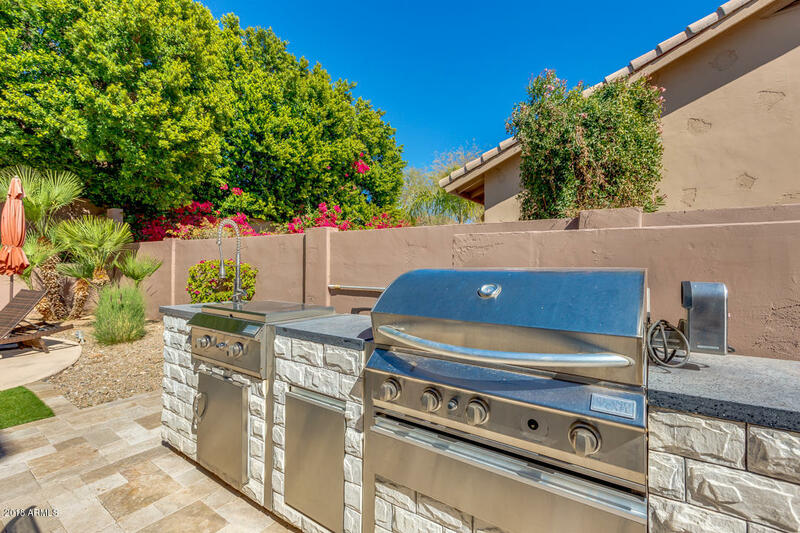 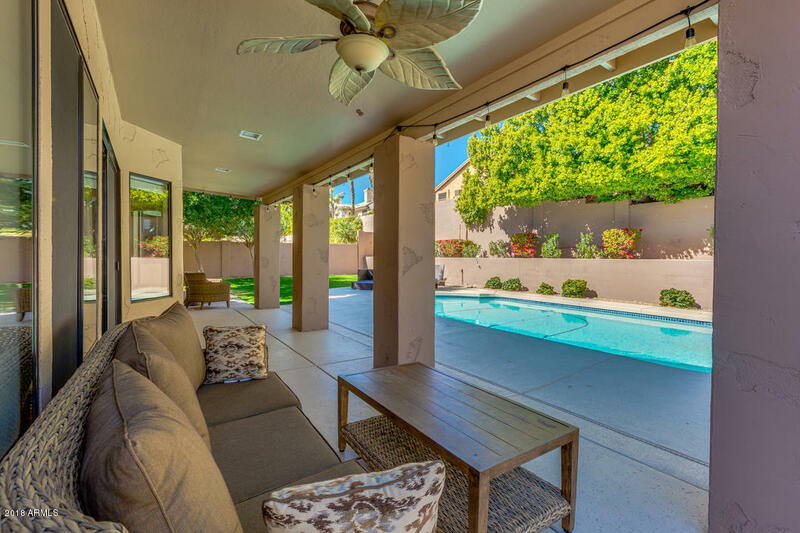 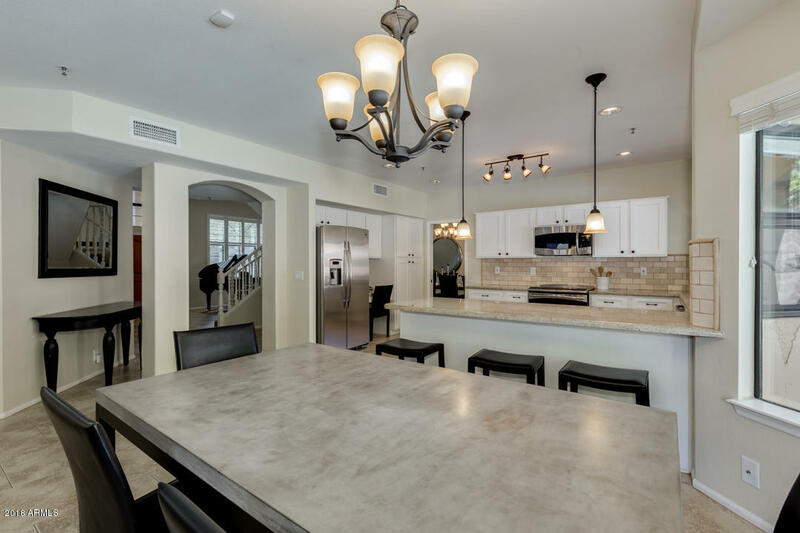 Luxurious 5 bedroom 3 bathroom North Scottsdale home in the highly desirable Sonoran Heights neighborhood. 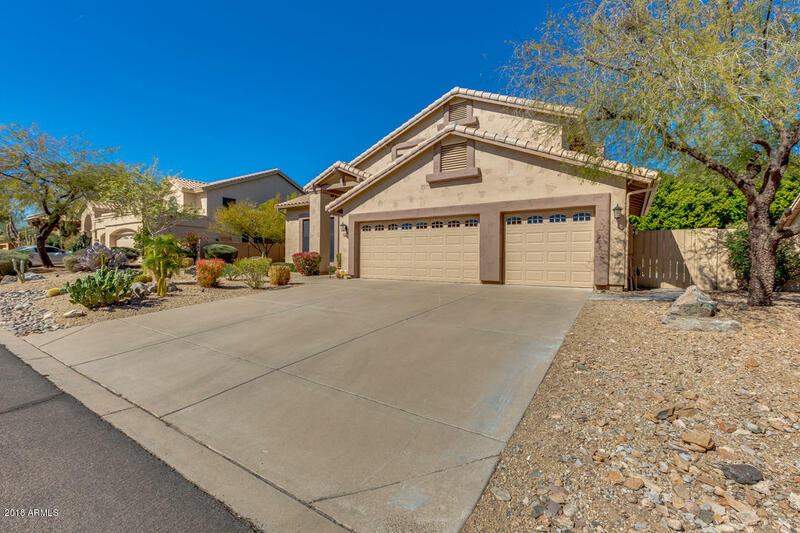 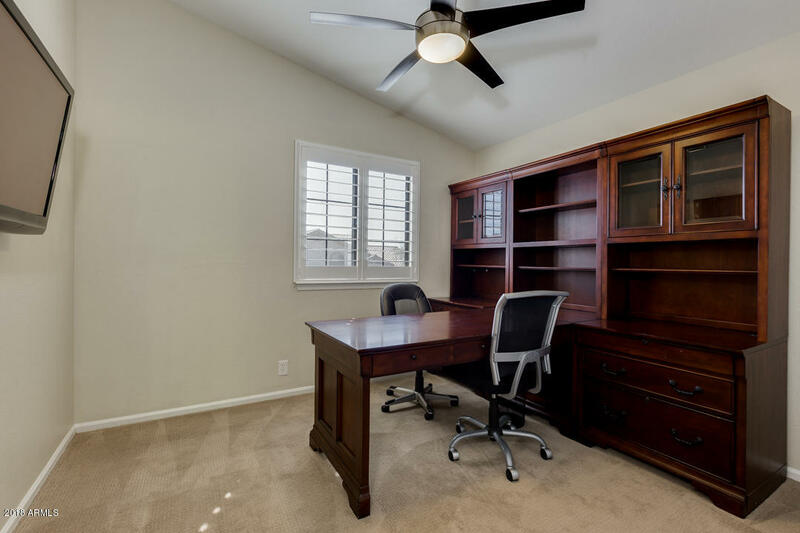 Clean, well maintained and move-in ready home on a quiet cul de sac street. 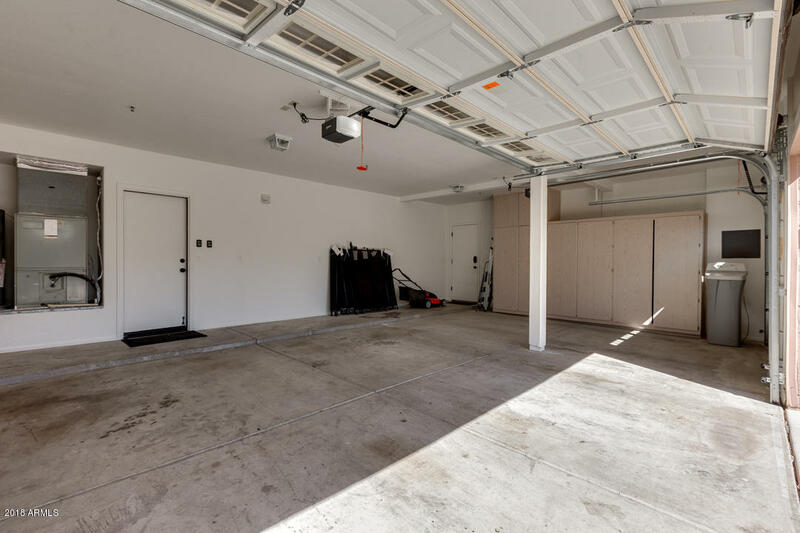 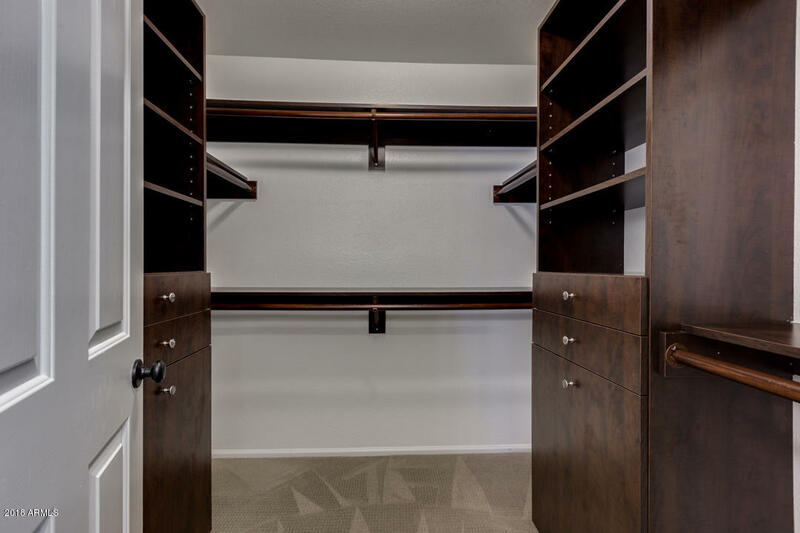 Three car garage with custom cabinets and access door. 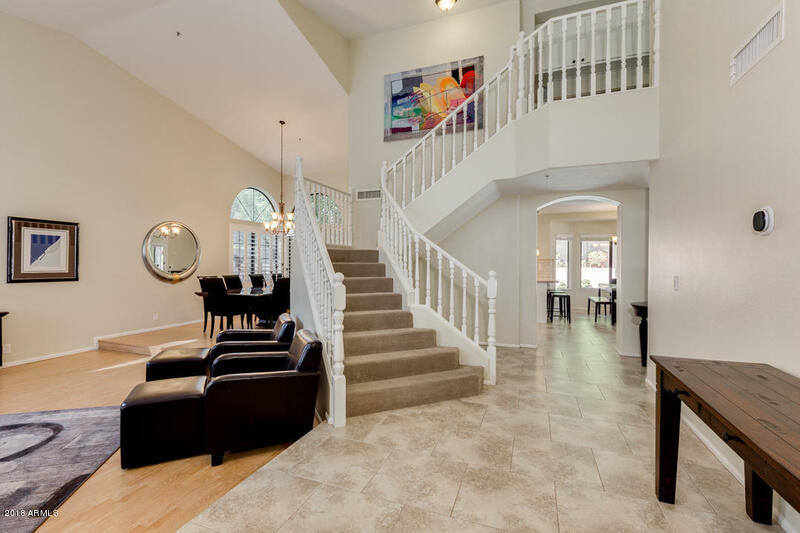 Double front doors lead into a huge foyer filled with natural light. 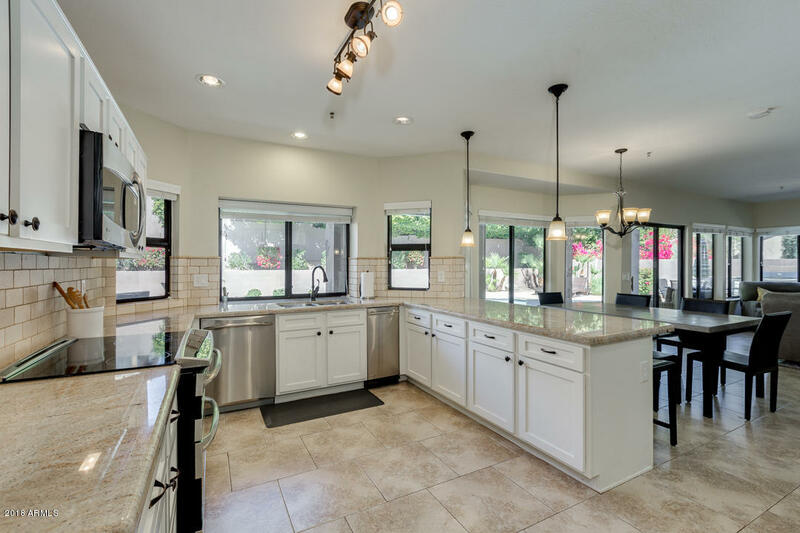 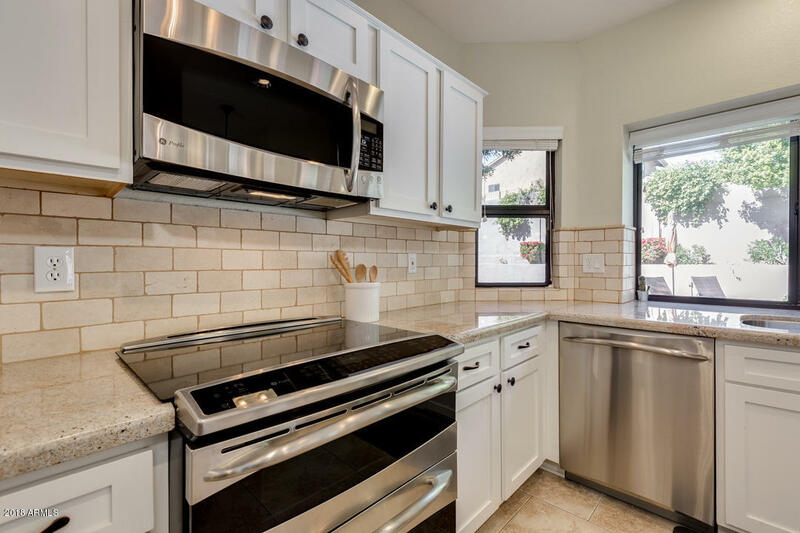 Bright and white kitchen with granite countertops, upgraded stainless steel appliances, customized light features and stone backsplash. 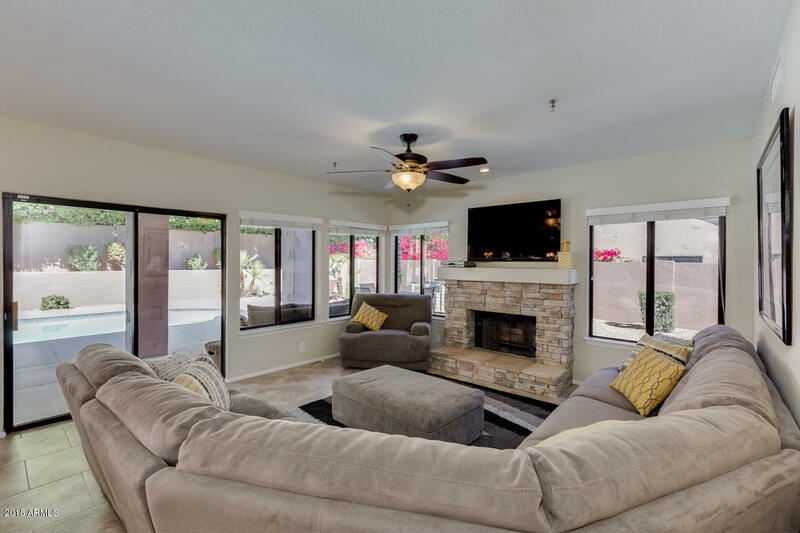 Large open living space featuring a stacked stone fireplace. 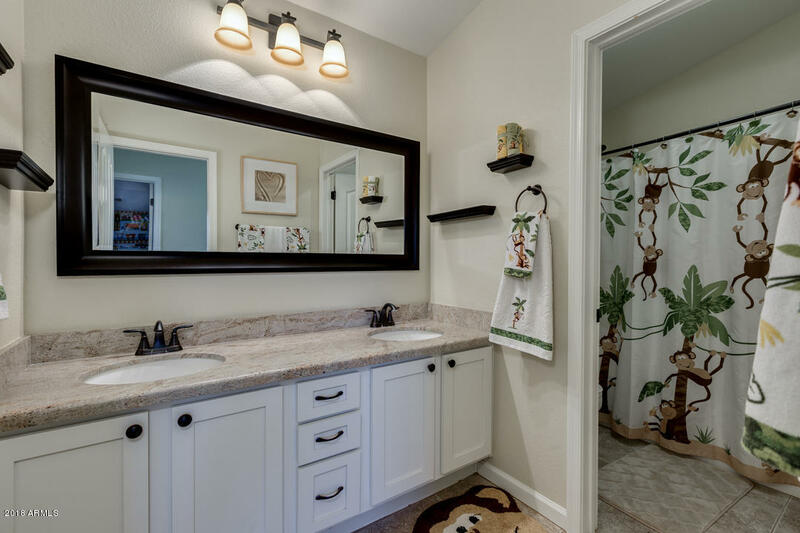 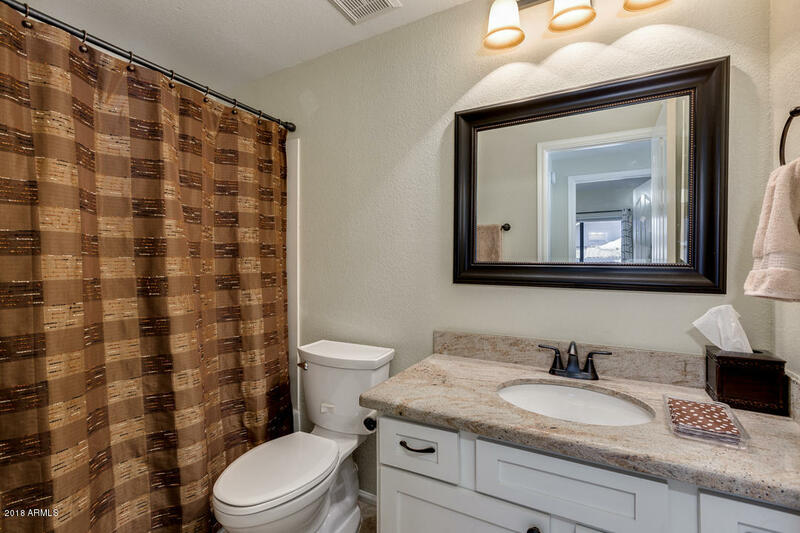 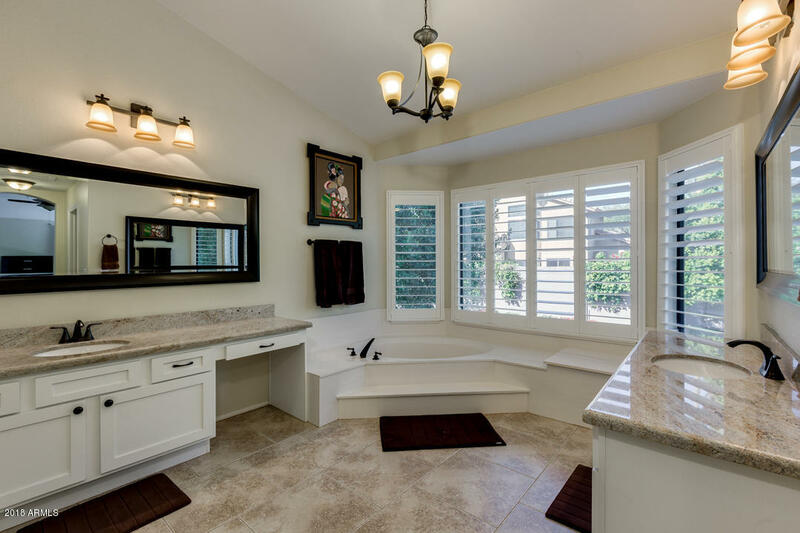 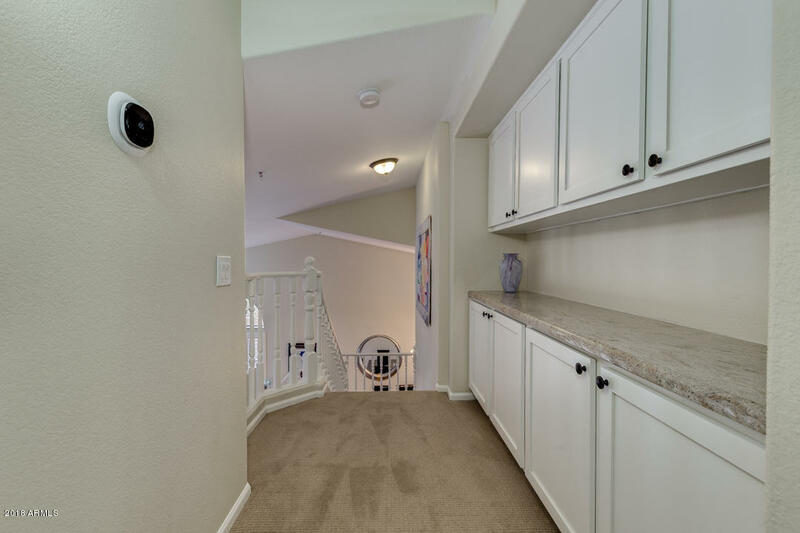 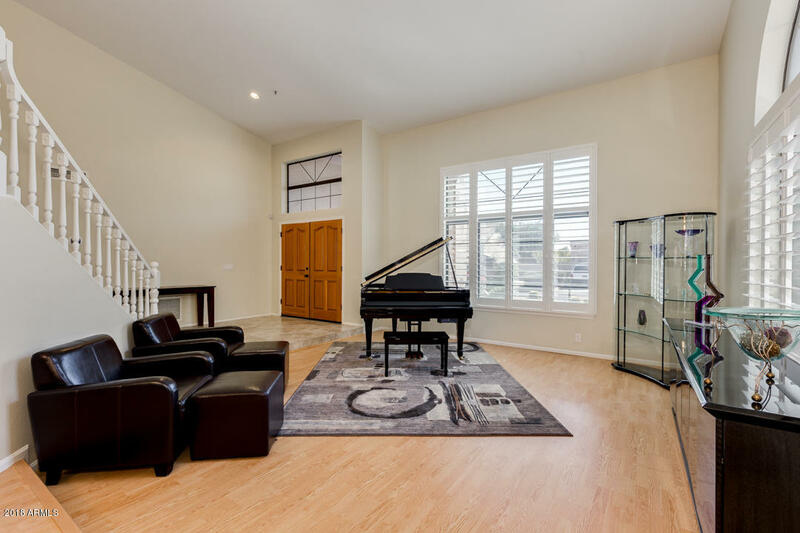 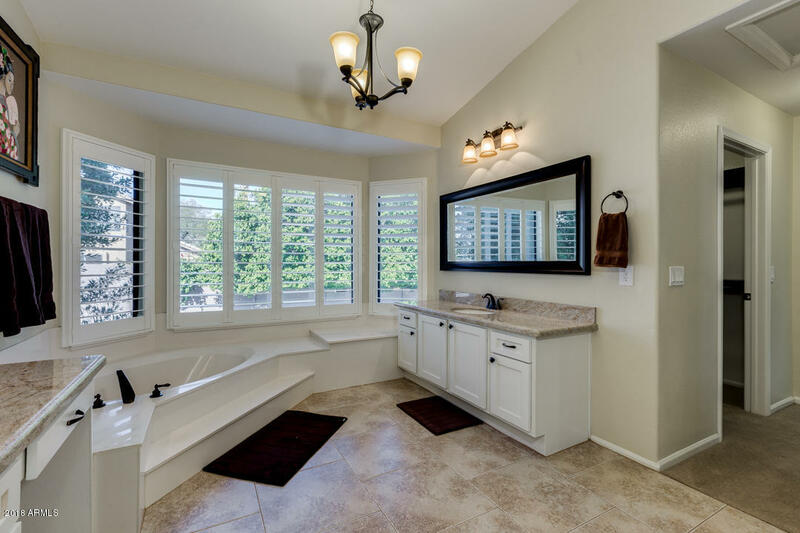 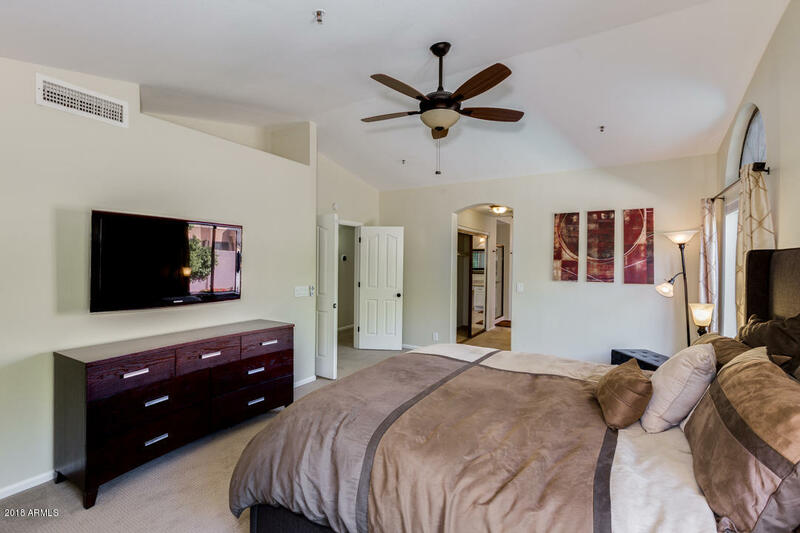 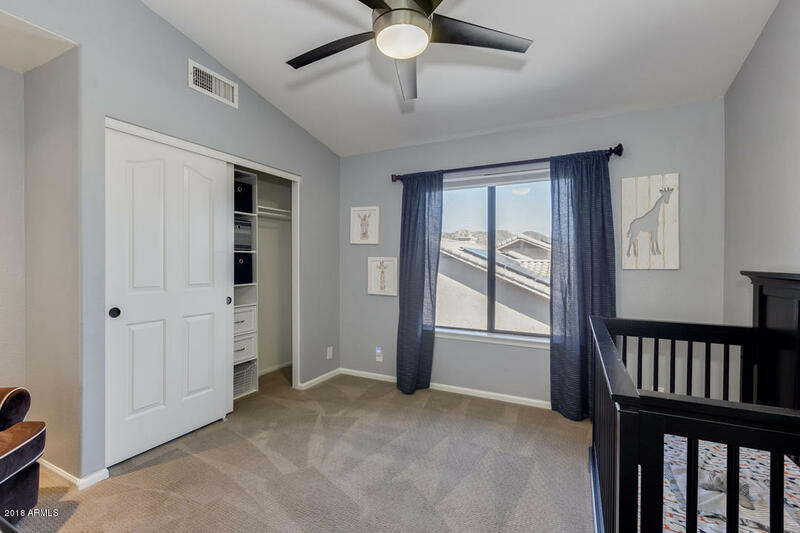 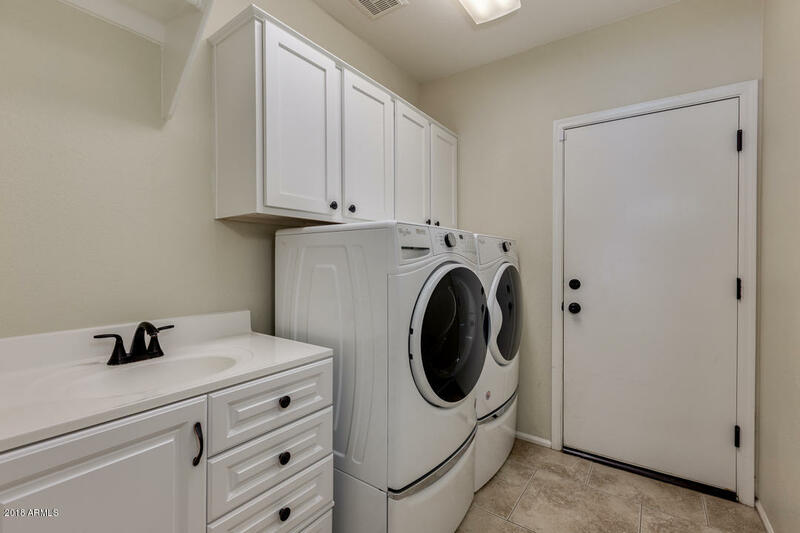 Downstairs is complete with a full bathroom, pantry, laundry room with sink and a bedroom with custom closet fixtures for extra storage.